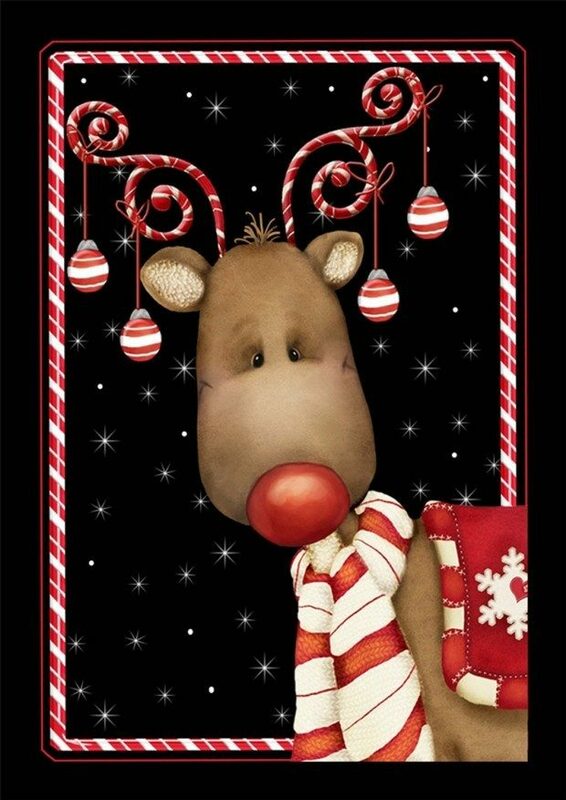 Candy Cane Reindeer 28 x 40-Inch Flag Was $25 Now Only $14.97! You are here: Home / Great Deals / Amazon Deals / Candy Cane Reindeer 28 x 40-Inch Flag Was $25 Now Only $14.97! I love Christmas decorations! Head over to Amazon and order the highly rated Candy Cane Reindeer 28 x 40-Inch Flag Was $25 Now Only $14.97! Shipping is FREE with Prime or on overs of $35+. Don’t have Prime? Try a 30 day FREE trial! House Flags can be displayed from a sleeve using Toland’s flag poles, post mount hangers, wooden hangers, and arbors.